The point of Hanami this time is along the Kanda River which flows in front of the apartment of Higashinakano where I have lived for 30 years and Ueno Park. At first I walked for 30 minutes along the Kanda River in Higashinakano, but there was still trees with moss and it was about to bloom for 80%. 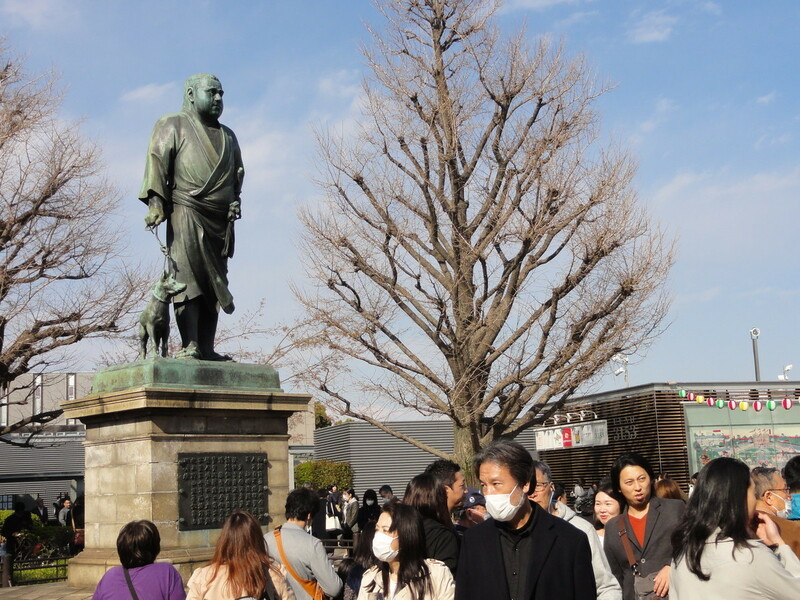 Then I went to Ueno Park. The cherry blossoms were almost in full bloom and beautiful, but there were so many people that I could not walk smoothly. I went to the Yamatane Museum in Hiroo to see the Okumura Togyu - Exhibition. 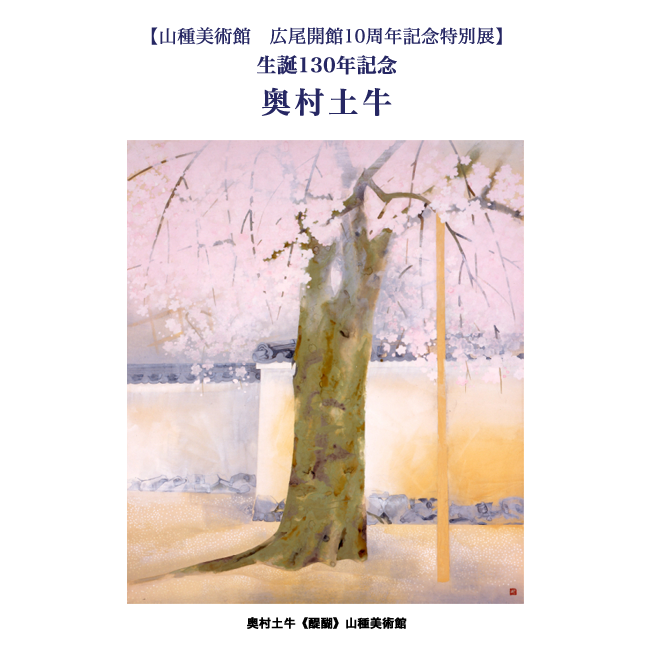 Togyu is a Japanese painter known as a longevity painter, living to 101 years old, but he continued his work even if he was over 100 years old. This time 60 items of 135 Togyu- collections owned by Yamatane-Museum were exhibited. 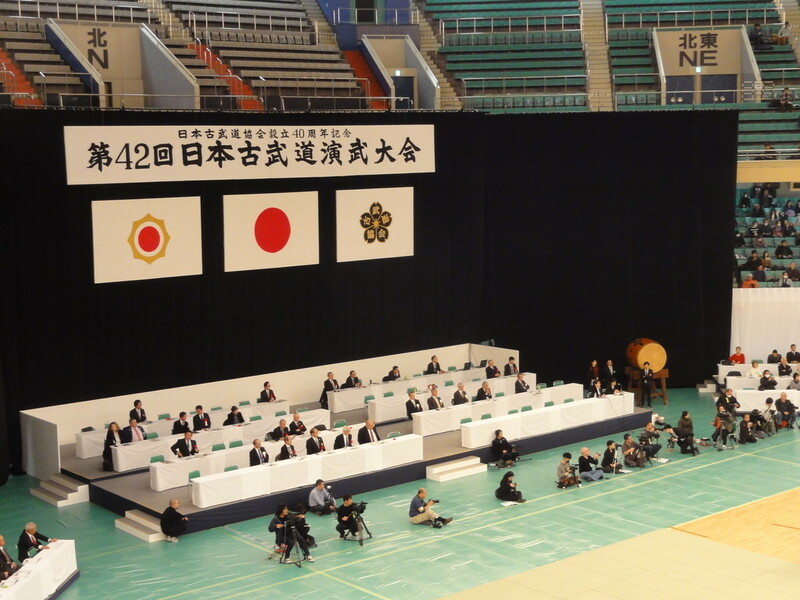 Every year, I went to see the ancient martial arts competition being held at Nippon Budokan. It is because Japan's old martial arts is a wonderful culture of Japan, it is a legacy to preserve in posterity, and it is convinced that it is a property of mankind. The school of participation was 35. As the entrance fee was charged, it seems that the performance atmosphere and the atmosphere of the venue seem to be full of tension without being in the usual year. This time, in particular I got to concentrate on fencing (Kenjutsu) and Iiwa, and I got a good learning.. I went to Chichibu Shrine famous for Chichibu night festival. 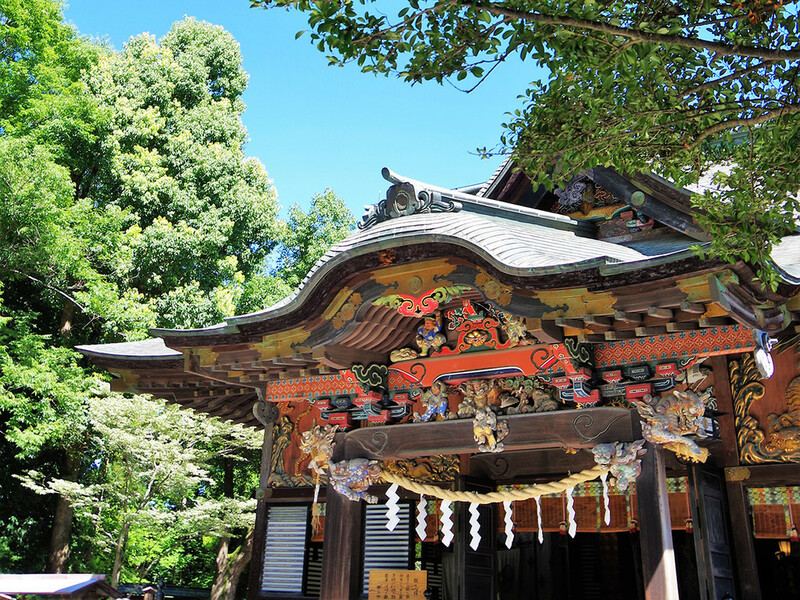 This main shrine was decorated with the wonderful sculpture of Nikko-Toshogu style, and on the side was a dragon of Jingoro Hidari carved Nikko's sleeping cat. The annual festival "Chichibu Night Festival" held on December 3 every year is designated as important intangible folk cultural property and important tangible folk cultural asset of the country. serialized in "Budo" for 2 years which was issued from the year of Heisei 24. The book was issued in October, Heisei 30. It is a wonderful book and I recommend you to read it . This year I also went to Omiya Hikawajin Shrine to visit New Year 's Eve.